Netflix has released the first teaser for director Bong Joon-ho’s film Okja, premiering exclusively on Netflix on June 28. From visionary filmmaker Bong Joon-ho, the creative mind behind the worldwide sensation Snowpiercer, comes the new global adventure Okja. The film follows the epic journey of Mija, a young girl who must risk everything to prevent a powerful, multi-national company from kidnapping her best friend – a massive animal named ‘Okja’. 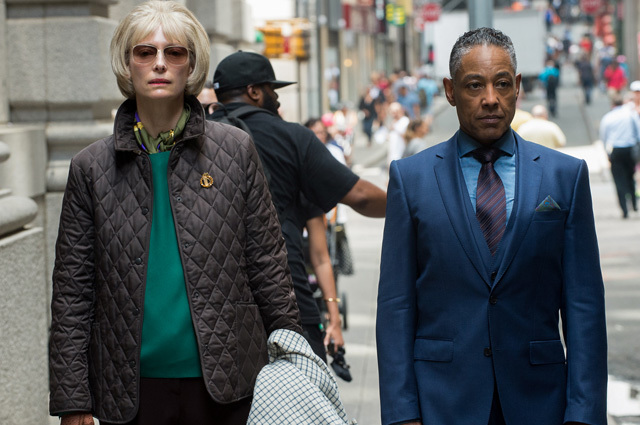 The Netflix original film stars Tilda Swinton, Jake Gyllenhaal, Paul Dano, Giancarlo Esposito, Steven Yeun, Lily Collins and newcomer Seo Hyun An. What do you think about the Okja teaser? Are you going to watch the movie? Let us know your thoughts in the comments below.